Divorce can be a terrifying, devastating process not only for the soon-to-be-former spouses, but also for any children that may be involved. 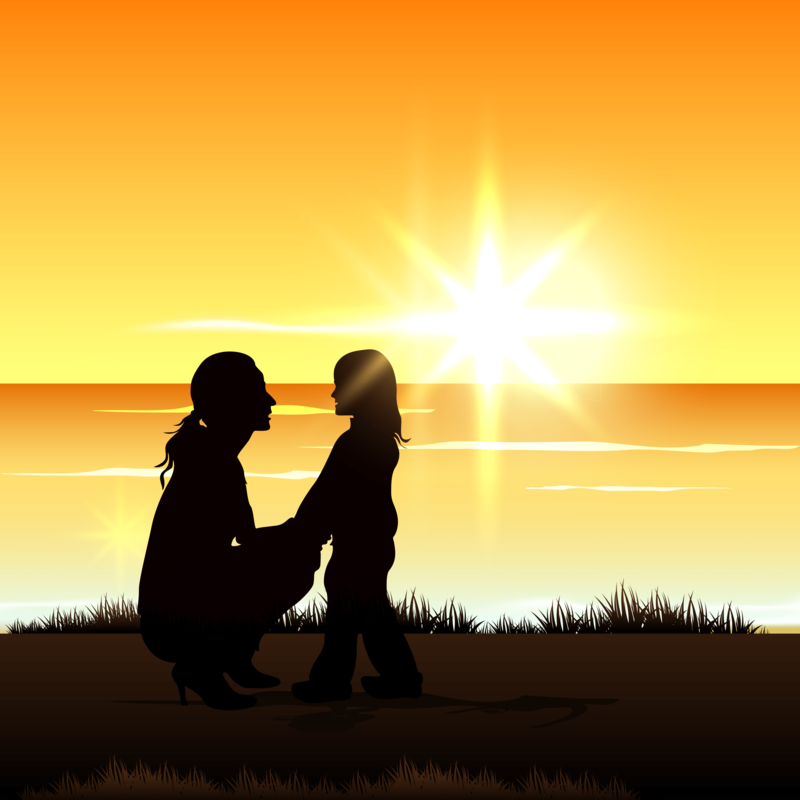 Though the welfare of your children is always the forefront of a parent’s mind, it is easy to be selfish and want to take care of yourself first when experiencing the immense pain and stress of divorce. However, the effects of divorce on children can be severe, so ensuring they are adjusting as painlessly as possible should be top priority. The parent who is awarded child custody may decide to leave the area that they have previously lived in, which means uprooting children from their schools. Children will be forced into a new school, and even the prospect of having to attend a new school can have a profoundly negative effect on children. Divorce is becoming increasingly common, with the American Psychological Association reporting that 40 to 50 percent of marriages end in divorce, so parents now need to think about how they can protect their children from the negative effects of divorce. The turmoil of divorce can cause children to lash out or react negatively towards their parents, siblings, friends, and other people. This can be caused by hearing parents fighting, being teased by other childrenabout the divorce, or even if the child blames themselves for the divorce. Be Open: Hear your child’s concerns, fears, and stresses out and talk openly about them. Your child should not feel like they are unable to ask questions or talk about their struggles resulting from the divorce. But Don’t Overshare: Though you’ll want to be able to speak with your child about your divorce, try not to divulge private details about the court proceedings or interactions between your former spouse and yourself. Don’t speak negatively about your former spouse, and, if you must fight or speak about any legal proceedings, speak away from your children. Divorce can be painful, but it doesn’t have to have such a harmful effect on your children. Thanks for the great article. I really enjoyed the read!